Choreographed, designed, and staged with maximum student involvement, our annual Dance Production encapsulates the pure joy and transformative power of movement and music. 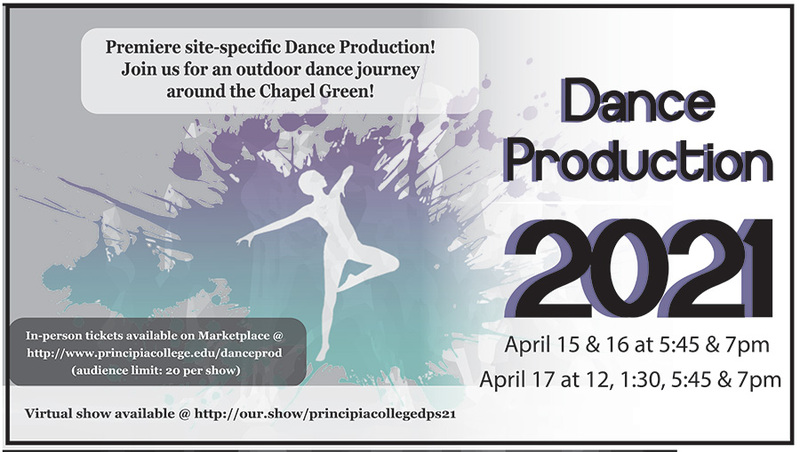 Over 40 student choreographers, dancers, and crew members bring Dance Production to life. This year's show features a wide range of genres, including modern, jazz, contemporary, American swing, Afro-pop, hip-hop, traditional Irish dance, and one dance-for-camera piece. Themes range from energetic, engaging rhythmic dances to explorations of current social issues such as domestic abuse, mental soundness, and shedding insecurities to expressions of traditional and innovative cultural dance.